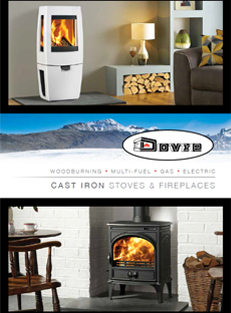 Dovre takes its company name from a range of Norwegian mountains, and has more than 60 years’ experience in manufacturing stoves and fireplaces for the harshest of Arctic winters. Cast iron has many advantages – durability, better heat retention and longevity, as well as the ability to be crafted into a huge variety of shapes and textures, giving aesthetic beauty and immediate appeal whether your interior style is traditional or contemporary. 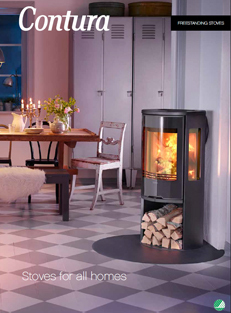 Over the decades, Dovre’s product range has been continuously developed and refined. 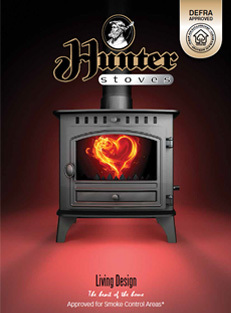 Today, its woodburning and multi-fuel stoves offer advanced cleanburn technology for improved combustion efficiency and care for the environment. Its airwash systems help keep the door glass clean, whilst there are also many models fuelled with the convenience of gas or electricity. 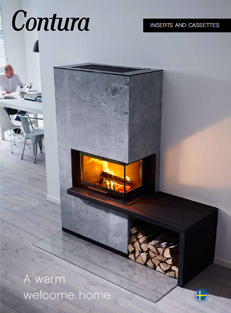 Whatever your choice – wood, multi-fuel, gas or electric – your Dovre stove or fireplace will be beautifully reliable and built to the uncompromising standards you would expect from our Scandinavian heritage.